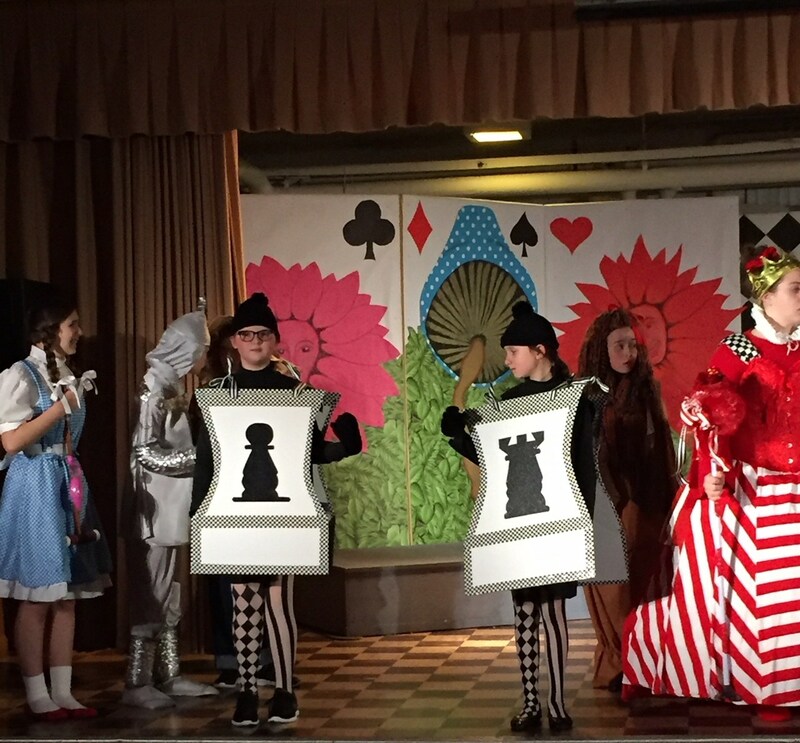 The OLA Drama Club is an extra-curricular activity for students in Grades 5-8 which meets twice a week after school in the church hall. 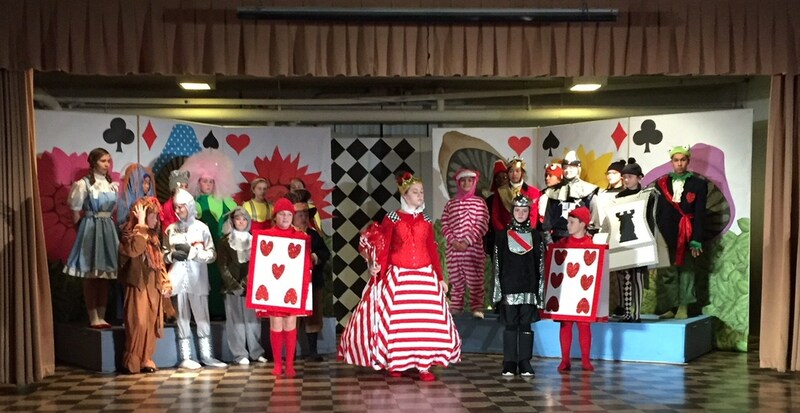 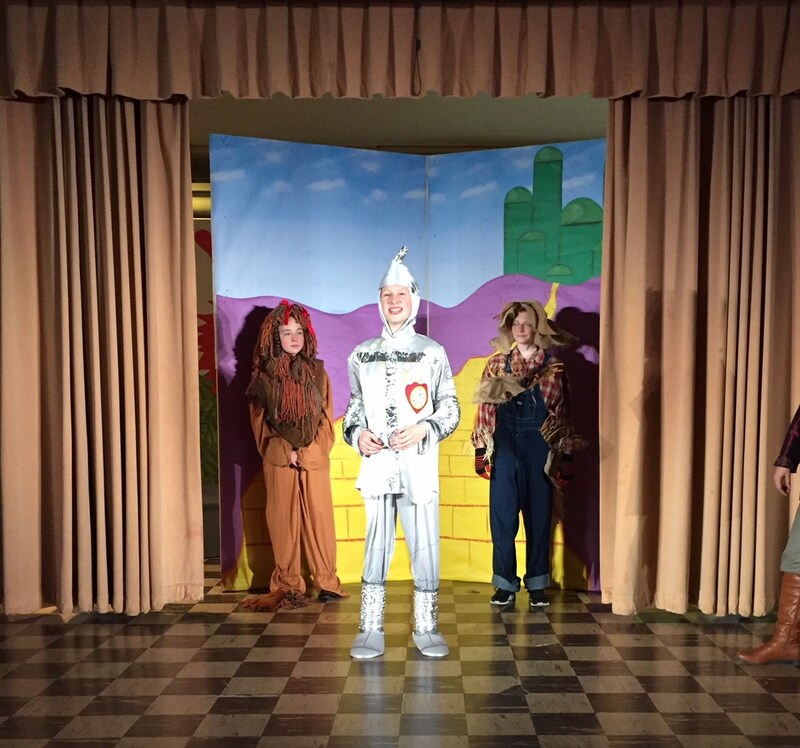 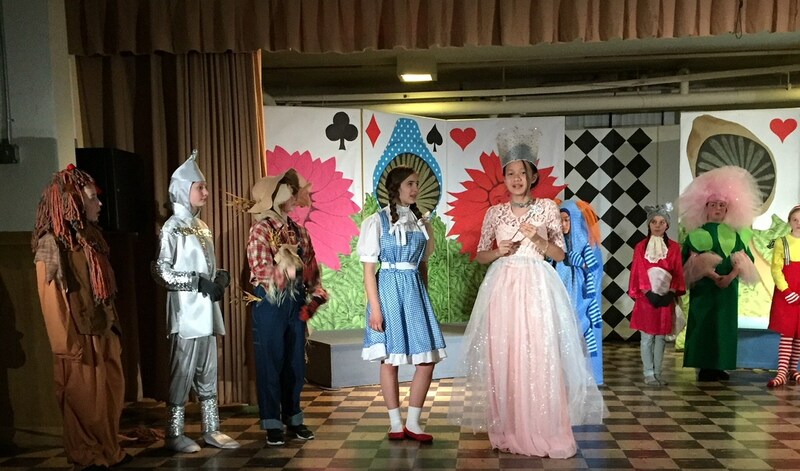 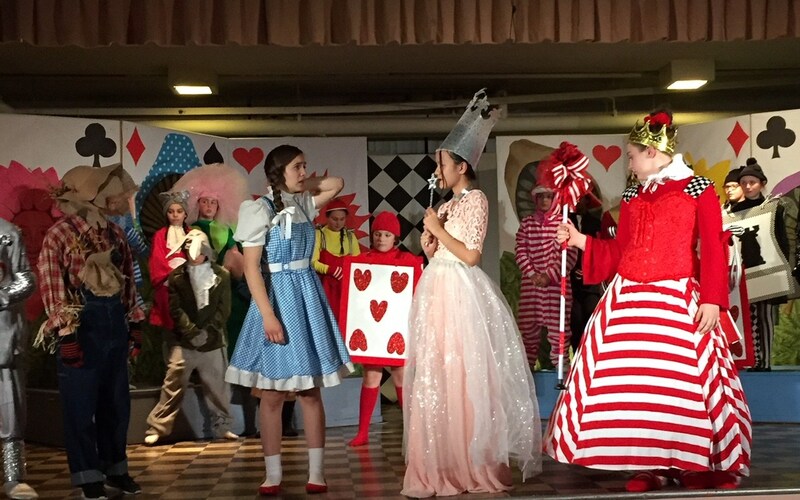 Each year, the drama club performs a winter play and a spring musical. 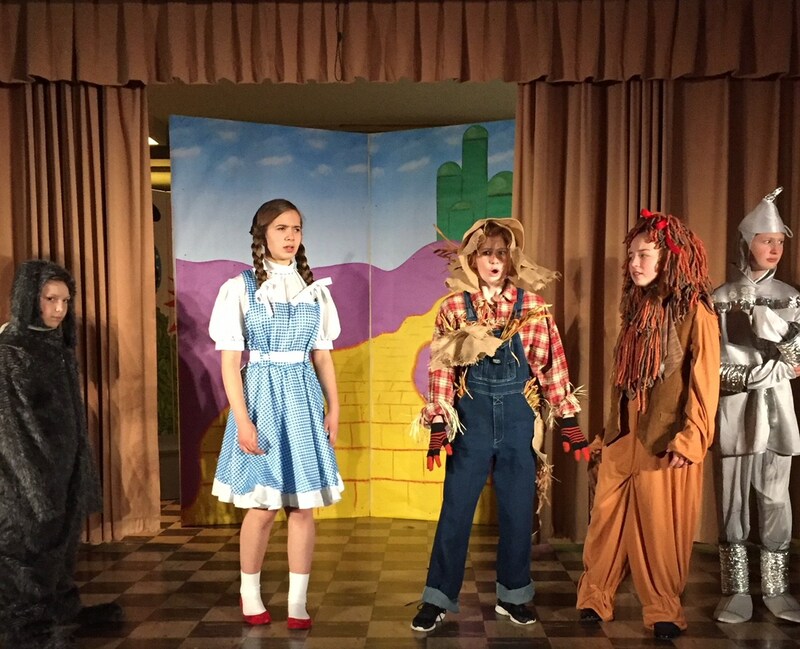 Participating students learn about acting, play production, and stage work all leading up to a weekend of live performances! 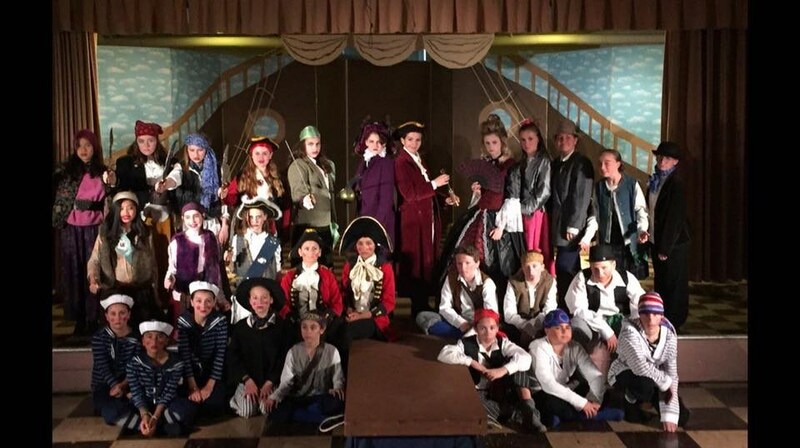 Past productions include Ebenezer’s Christmas Carol, Zombie Night, Villain School, The Lady Pirates of Captain Bree and the Snow White Variety Show. 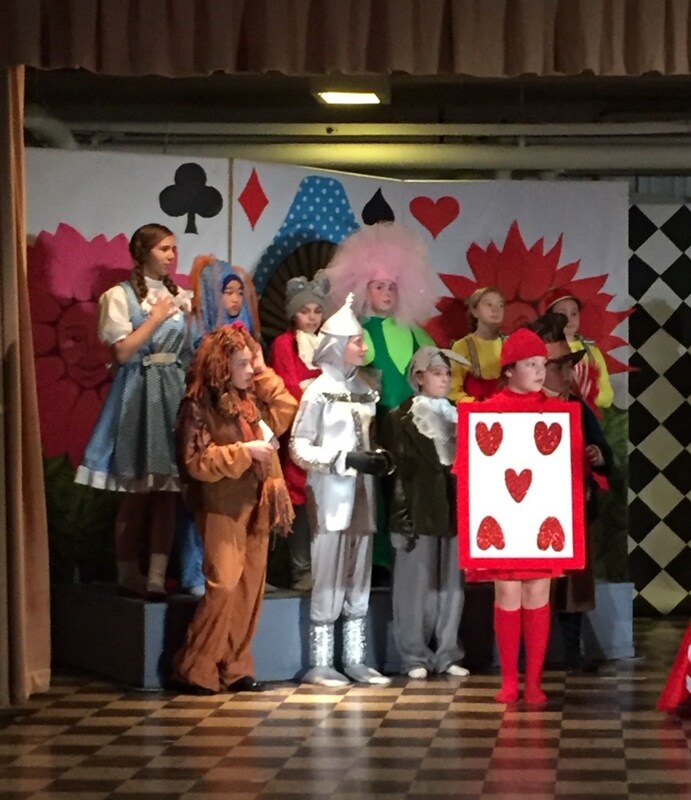 The OLA Drama Club is an excellent opportunity for students to build confidence in their performing and communications skills, work together in groups, and improve their self-confidence and social skills. 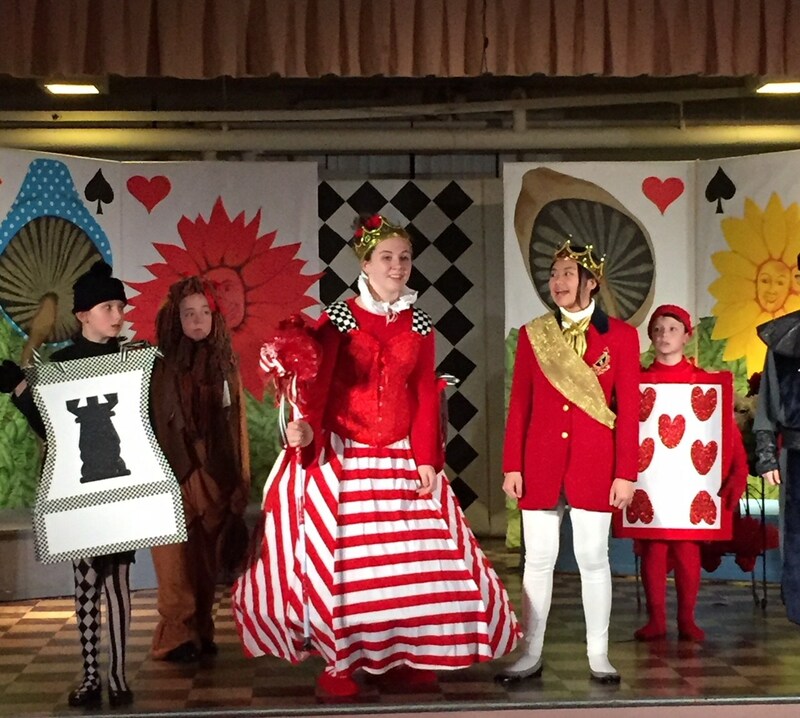 Students of all skill levels and theater experience are welcome.